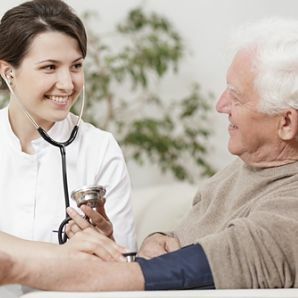 To provide the highest quality, most cost effective, comprehensive and compassionate home care services that meet and exceed our customers' expectations; to collaborate with other healthcare providers in order to assure a coordinated and integrated services delivery. 1. The care must be ordered by a physician licensed in Colorado. 2. The patient must be in need of skilled care on an intermittent basis. 3. The patient must meet the criteria of his/her payer source. Consultations are available to answer your home care questions. Assess the patient's healthcare needs. Provide the highest level of skilled nuring care, including wound and IV care. Instruct the patient and family regarding the skills to cope with lifestyle changes. Assist in regaining lost mobility, motor skills, and function. Provide treatments and exercises to help relieve pain. Teach the use of adaptive equipment to improve a patient's independence and quality of life. Speech Therapy: Licensed speech therapists help with written, verbal, and nonverbal communication, as well as assist in better understanding and language skills. Assist with personal care such as eating, bathing, and grooming. Help locate additional community services as needed. Provide counseling to better help a patient respond to medical treatment. Assist with financial issues and eligibility requirements for assistance. We work with a large network of qualified professionals to assist with medical equipment, pharmaceutical, dietary and respiratory care needs. 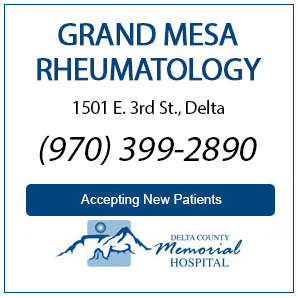 All of your health needs will be coordinated by your primary clinician. We will complete and submit claim forms to your insurance company for you.